These are my new favorite thing. I mean I LOVE bananas, apples, carrots…. 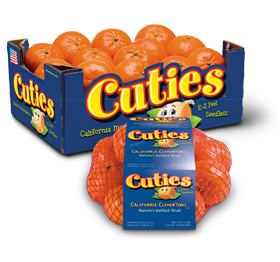 but in the past few weeks my mom has brought home big bags of cuties and I just LOVE them. I often sit and wait for my mom to peel them until she gives me a piece or two. I will even catch the pieces in my mouth if she tosses them up in the air. Most of the time she gets a piece, then I get a piece. I will put up a picture of me waiting to eat a cutie a little later. I can be patient, I promise.